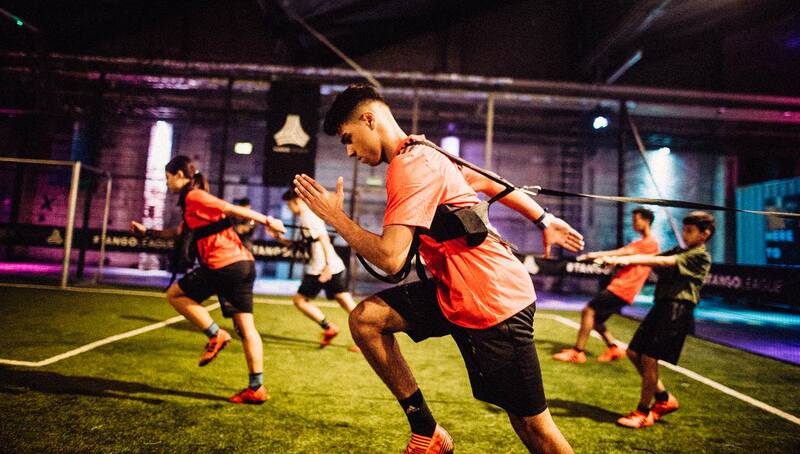 Held at The Base Berlin, the second installment of the Adidas 360° program offers a unique opportunity for young footballers to receive training from all angles. 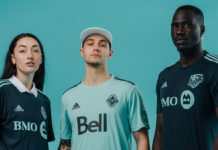 Everything from technical drills, sports psychology, media relationships, health, nutrition, and life skills will be tackled by the program, which was introduced at the end of September. Every young footballer has pictured themselves making it to the big stage one day. 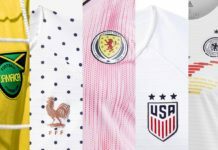 The bright lights, roaring crowds, and immaculate pitches inundate the dreams of countless minds, both young and old, as they rise through football ranks. 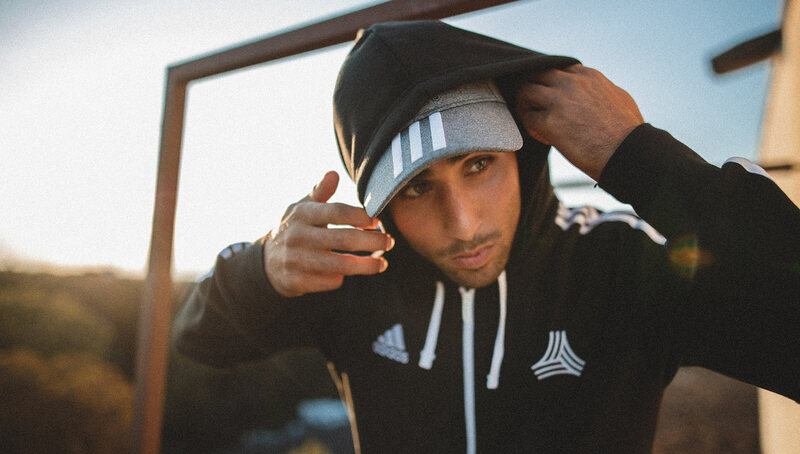 The Adidas 360° program aims to bring these young dreamers one step closer to their aspirations with comprehensive training for 16-20-year-old footballers in Berlin. Held at the state-of-the-art Base Berlin, the 360° program places the young ballers under the supervision of German Football Association-approved coaches and mentors that are experts in their respective fields. In addition to drills that improve their skill and athleticism, the program attacks everything a young footballer needs to make it to the next level — including sports psychology, mental toughness, and health and nutrition — hence the name 360°. Part I of the 360° program was implemented in January 2017, and the six-week session encompassed similar topics of mental toughness, media relationships, and life skills. However, Part II will have a more boot-camp feel to it, with some of the participants even staying overnight at The Base in tents. Nader El-Jindaoui, an alum of the first phase, will share his knowledge to the Part II participants, joining a list of acclaimed mentors that include FC Internationale trainer Nathalie Kennin and respected Berlin youth football coach Chris Bauer. 360° Part I graduate Nader El-Jindaoui (top) and Goalkeeper and FC Internationale trainer Nathalie Kennin (bottom) are be two of the illustrious program mentors. 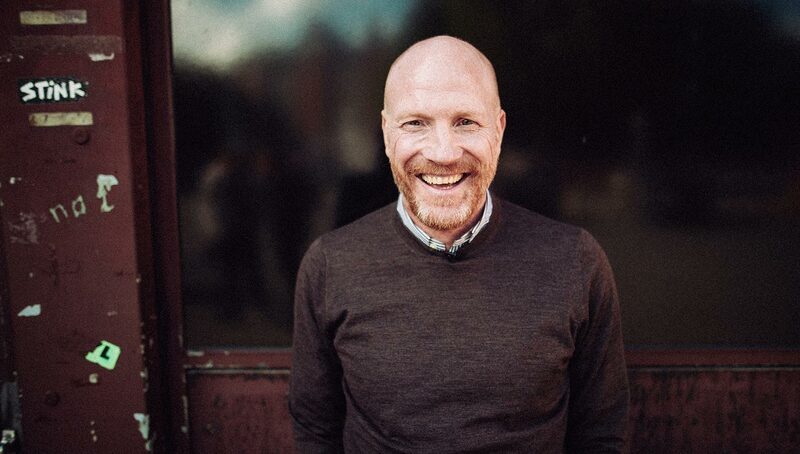 Also joining the team is former Bayern Munich sporting director and 1996 Ballon d’Or winner Matthias Sammer. 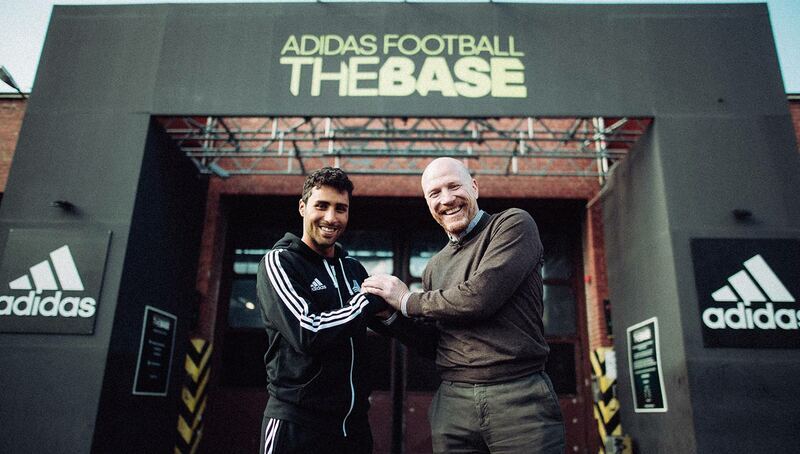 Nader El-Jindaoui (left) and Matthias Sammer (right) in front of the Adidas Base Berlin where the 360° program will take place. With Part I graduate Berkan Taz signing with Union Berlin earlier this year, only time will tell if Part II can continue the success and actualize the dreams of its participants.